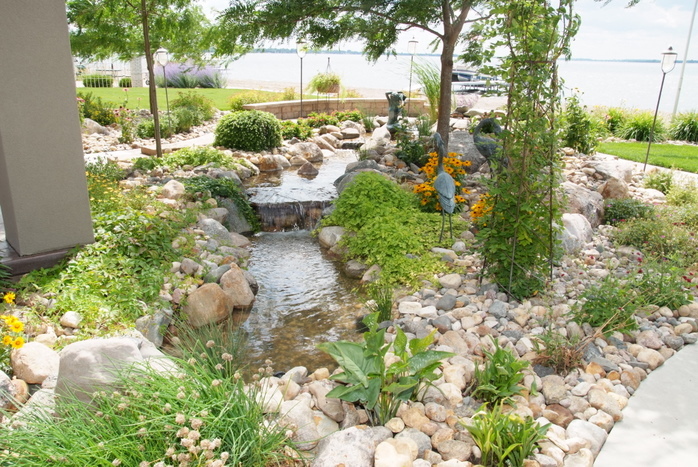 Professional Landscaping & Lawn Irrigation is owned and operated out of Watertown, SD. The company was established in 2001 and offers a full line of landscaping services. These services include the installation of retaining walls, paver patios, concrete edging, ground cover, irrigation systems, water gardens, sod and lawn seed. With 17 years of combined experience Professional Landscaping & Lawn Irrigation is fully qualified to provide you with all your landscaping needs.